As someone who works in a company that makes custom hardware/software devices, I think a month delay is no big deal. It's really hard to predict exactly when these things will be done, and it's better to do it right, even if it's late, than release it buggy. Ugh, won't install on my iphone 3GS. Says it needs a gyroscope. I thought the 3GS had a gyroscope. Was going to preorder, but I'll have to pass. After going through the 3Bay and SwingSmart I'm on the preorder list for the SkyPro. It's not that the 3Bays and SS are bad products, they just weren't whay I'm looking for. I was looking for training aid and from what I have seen with the SkyPro's Groove feature, it's what I want. Word is the SkyPros will be shipping to us next week so if we keep your $200 payment, you'll be at the top of the SkyPro pre-order list and will be the first to ship. If we refund there unfortunately may be a shipping delay as we have a large number of pre-orders and it would be entered in the system after them. I'd suggest just hanging on for another week and letting us get your order out ASAP - but let me know what you'd like to do. Thanks again for sending the SwingSmart back so promptly! I got an email on Monday 4/15 that the first supply was hitting the warehouse and they would be fulfilling my order that day, the 15th. I got that email too. Anyone have their shipping info yet? I have not recieved mine. Did the pre-order as well. Nothing so far but keeping fingers crossed. I also received the email. I expect there still will be a delay I the shipment until their newer version of the apple app is approved. On their Facebook page they emphasized the newer app was required. April 21 is next targeted shipment date on their Facebook page. The latest news now is they are waiting for Apple to approve the app. They then will ship 1 to 2 days after that. The android app is not ready. So anyone who has a apple product if you see a update on the app assuming you downloaded it should give you a idea it is near shipping or pretty close. All this is based on not getting different information which has not been the case. The average wait time for iOS app approval is 6 days right now. Next week hopefully? My swing needs help now skypro. Guess i won't be getting one of these.......any others that work without a golf ball? Did I miss something? Do you have to hit a ball for it to work? Swingsmart works without a ball, but the numbers aren't as accurate. You can still work on swing plane and get accurate club head speed though. Be careful with Swingsmart though. I've had 2 both were duds, then they promised to ship me a new one to try and it's been six months since. 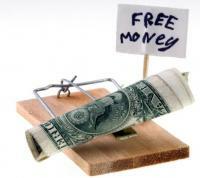 Customer service is bad, I wouldn't trust my money with Swingsmart. Does SkyPro work without a ball? Subscribed for updates. Really impressed with the YouTube video. Might need to pre-order next week. SkyPro - Yes and yes. 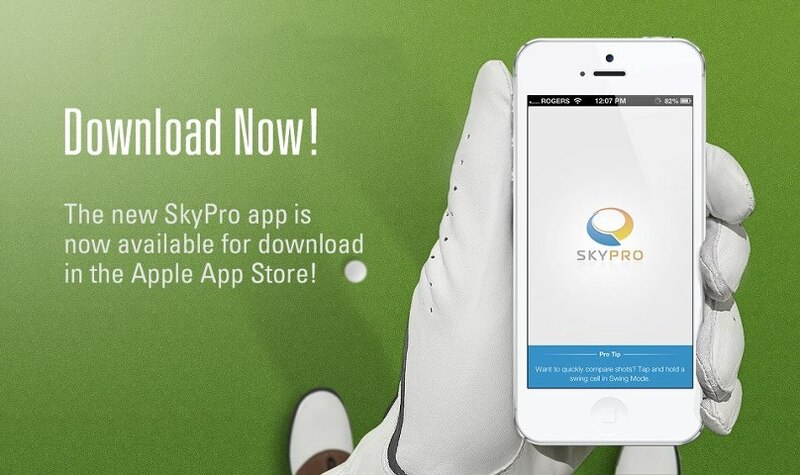 As long as you brush the ground lightly, SkyPro will capture the swing and transmit it accurately to the app. Still havent received an update alert for the app.... Looks like I wont be trying the SkyPro before my 36 holes saturday. Just downloaded the new update should be shipping soon!!! Just got the app update! Read on Twitter the new app is out. Sure enough the update is in the app store. First line of the update says, "We're celebrating the shipment of SkyPros to our customers with an exciting new release." Looks like we are close men. I just downloaded the app and bought the sky pro! Hopefully gets here soon! Very excited to try! Not yet, really hope they get them out by COB tomorrow. Then, get a mid week range seesion in with it and groove that swing all next weekend long. 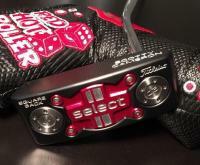 @golfskypro SWEET, when are the monitors shipping. Tomorrow I hope! "Four years ago, we started as a small project in a basement. Under the leadership and guidance of SkyGolf, that small project turned into SkyPro. 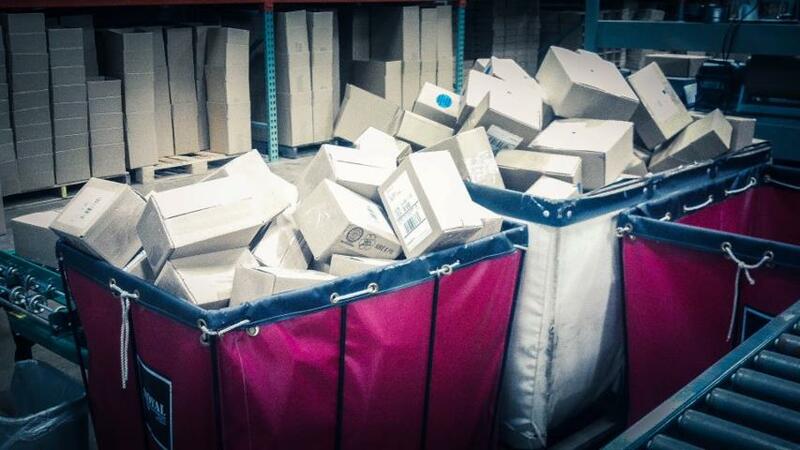 And we're happy to report that the hard work has paid off - we've begun shipping initial quantities of SkyPro!" Anyone? Also if you could say when you pre-ordered yours. I am trying to get a good idea of how long I have to wait before mine goes out. Ordered it on Tuesday. If you can't tell I am rather impatient when it comes to fancy new tech things. After reading alot on the SkyPro and its competitors I broke down and just pre-ordered it. Hopefully I wont be waiting to long. I am interested to see when they start shipping.